Walter presented Sensovo and its vision at the „Global Navigation meets Geoinformation 2014“ congress in Darmstadt. 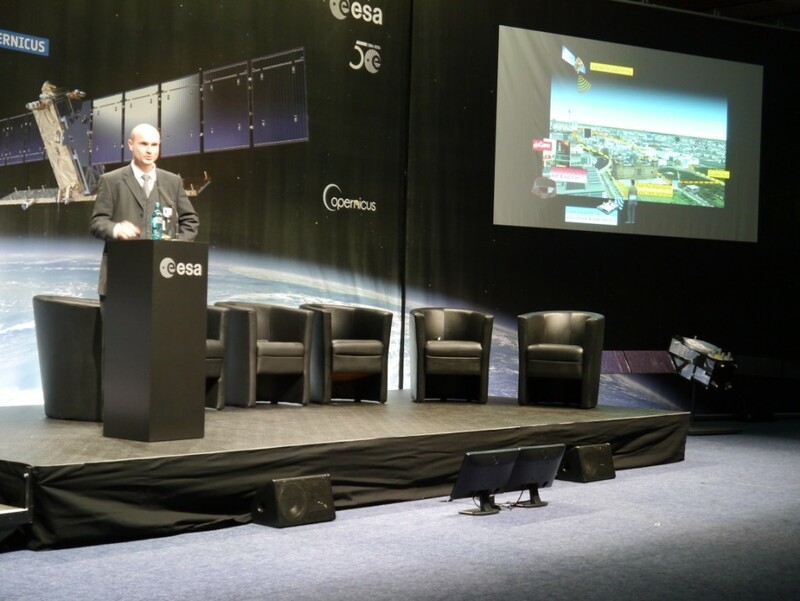 Thomas Reiter, former German astronaut, opened the conference where key players of satellite navigation technologies discussed the hot topics of tomorrow. 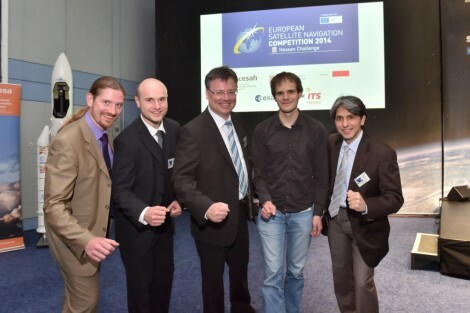 We were also delighted to meet the 1st and 3rd place winner of the regional winners of the previous European Satellite Navigation Competition 2013.